Are you a fan of bareMinerals or looking to try them out in the new year? 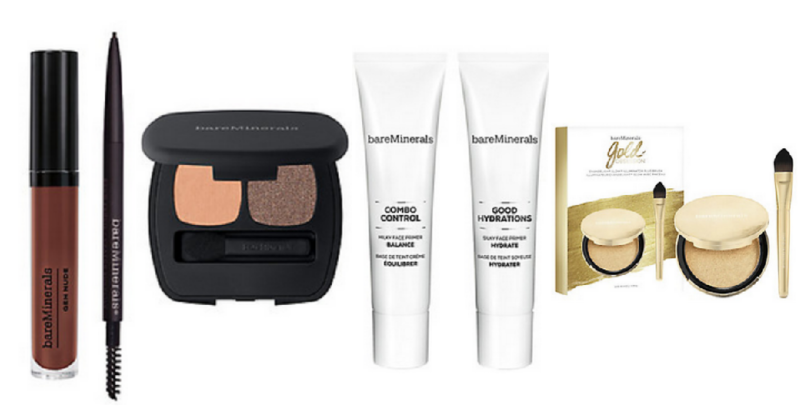 Right now, bareMinerals is offering 50% off limited edition kits, up to a $139 value. Offer valid through today 1/9. Free Shipping on $50 or more.